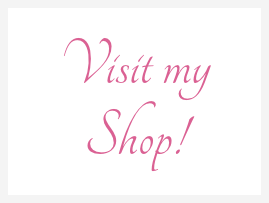 I am in strong believer in not just showing TLC (Tender Loving Care) to your body, skin and hair by eating natural foods, or using natural products, but I also believe in TLC Living by living as naturally free of toxins as possible. As some of you, especially those who follow me on Facebook, would know, I have just moved house. It’s been a blessing to be able to move into a more spacious place and it’s always fun decorating a new place. Over the weekend I went shopping for a few plants for the home and I bought 4 out of the 6 air purifying plants. I got the 4 plants from Homebase (UK) for just under £20 and I can’t wait to buy the remaining two when I am able to find them. Rubber Plant aka Ficus Elastica – good for filtering a range of nasties, such as formaldehyde, benzene and ammonia. 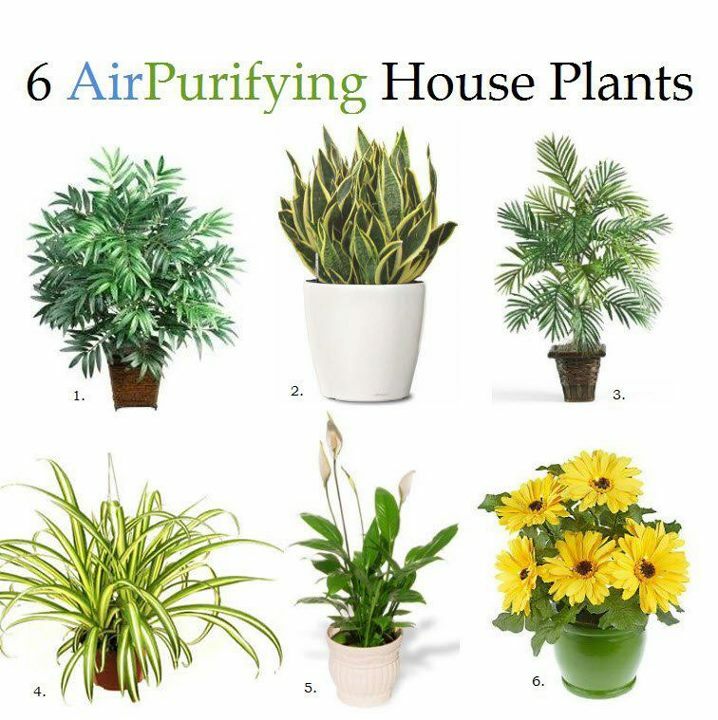 If you, like me, are someone who likes to surround themselves with nature and adores having plants in the home, what better way to display plants at home than to add a few air purifying plants? They don’t just look good, but will do you, your body and your family a whole lot of good too. Plus, having plants in the home help create positive energy around you. Feng sui has always advocated the use of living plants in your home arena – just don’t overdo it, though, as clutter will stagnate energy in your life. However, you do not need to understand or follow Feng sui to reap the benefits of nature around you. It just makes common sense. 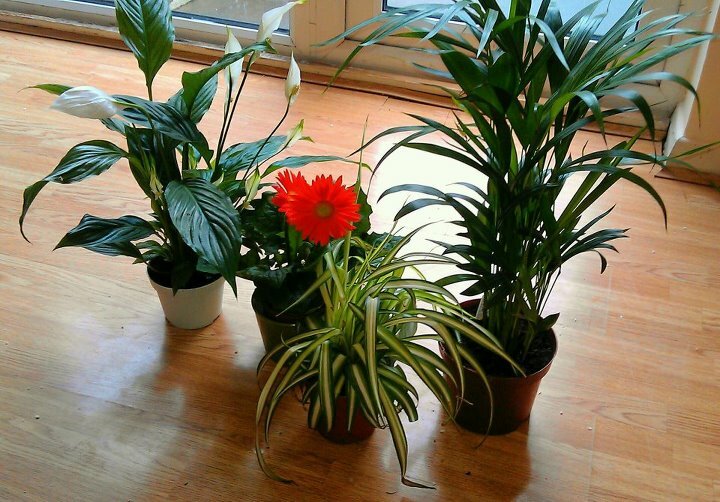 If you do not have enough space to place all 6 plants in your home, just one or two would be better than nothing at all.